The FENDI Chateau series brings valuable new luxury options to communities North of Miami Beach. Because FENDI Chateau Ocean Surfside sits on three acres of oceanfront land, this building is more sprawling than it is tall. Penthouses are on the 12th floor, and the roof is fully utilized — residents bask on landscaped private pool decks. 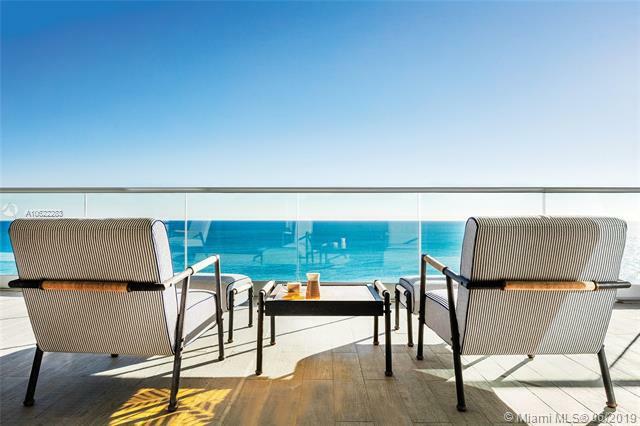 On the ground below, between the ocean and the building, more lushly appointed swimming pool landscaping awaits, as do private cabanas and a bar. 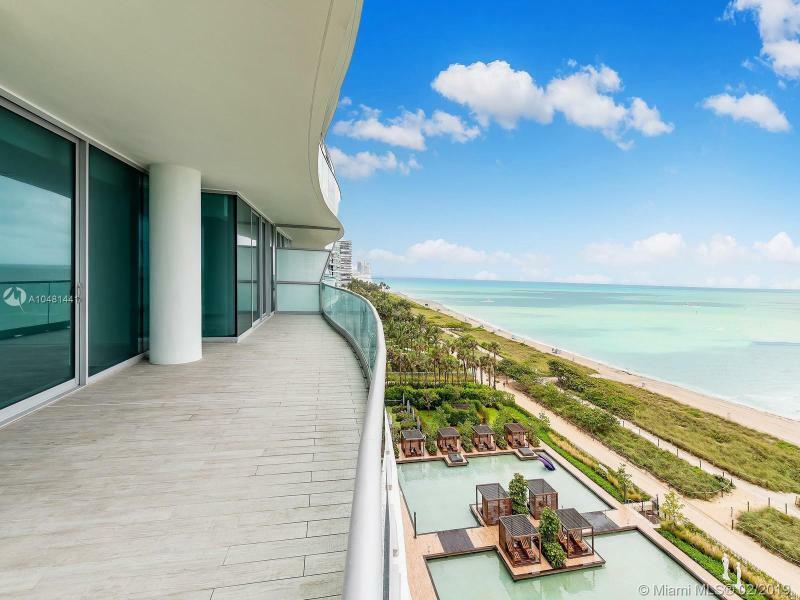 Luxury private developer ChâteauGroup and FENDI, the Italian luxury brand, have linked a partnership to develop FENDI Château Residences, a new and exclusive 12-story waterfront condominium building located in Miami, Florida two blocks south of The Bal Harbour Shops. This new venture marks FENDI’s first branded real estate project globally, a new concept that offers its discerning clientele a unique and emotional lifestyle experience that starts at the threshold.